Mid-Career Honours can be taken on a full-time (one-year) or part-time (two-year) basis. Students do a total of five courses which must include two core (compulsory) courses, Journalism Studies A and Journalism Research. The balance of the five courses can be chosen from the other courses we offer. Click here for the link to the list of course. Lectures are generally scheduled for weekday evenings to accommodate working students, though some of the optional courses are done in full-time blocks of 10-15 days. The classes are made up of students from a wide range of educational backgrounds as well as working journalists, which results in a dynamic and exciting environment for discussion and debate. Students may be required to write entrance tests. Students who do not have a first degree must submit a short work history with their applications and write the Special Admissions test. If they pass, they will be permitted to take one course. If they attain 65 percent for that course, they will be admitted to the Honours programme. Fees vary according to the choice of courses. For an exact figure, please see the official university site or contact the fees office. For general financial assistance, including university merit awards and loans, please contact the Financial Aid Office. International students: Please pick up an International Students handbook from the Graduate School Reception or the International Office. When to apply (for study in 2020): before 30 September 2020. All international students must apply by 31 August 2020. Complete a Wits Online Application. If you’re doing your course over two years, you need to register at the beginning of the second year of study as well. Three other courses from the options on offer (see below for those options). For further information, email journinfo@wits.ac.za, or phone 011 717 4028. 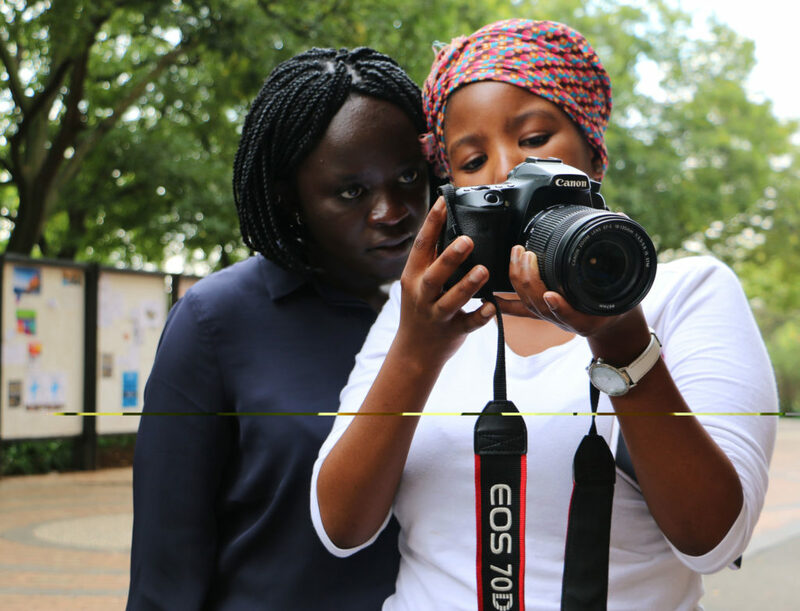 Journalism Studies A (First Semester): An intensive look into the role of the media, involving readings of key theories and principles of journalism and media as well as the history, present, and future issues in South African, African and global journalism and the media. Journalism Research (Second Semester): This is a directed course which begins with sessions on research methodology. We will then form research groups around specific topics and each student will do a research project. Please note that not all these courses are taught every year, depending on student demand and teacher availability. Please check what is available from year to year. In order to plan your year of study check our timetable. Click here for the full list of courses, many of which are available for this programme. Address your inquiries to the programme administrator at journinfo@wits.ac.za, or call 011 717 4028. To register, download and fill out the certificate course application form and fax to 011 717 4081.